Maharani Sawina wearing a beautiful Indian Wedding Saree by Sabyasachi Brides for her Sangeet Night at the Rivers Casino in Pittsburgh. 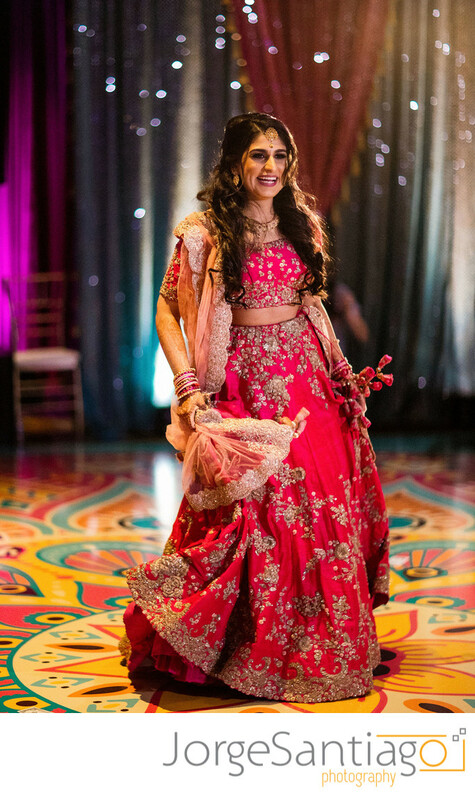 The Sangeet is one of the most beautiful Indian Wedding Traditions. The word Sangeet means music, and it can be interpreted as a "Music Party" or Dance Party. It's usually held a day before the wedding ceremony.